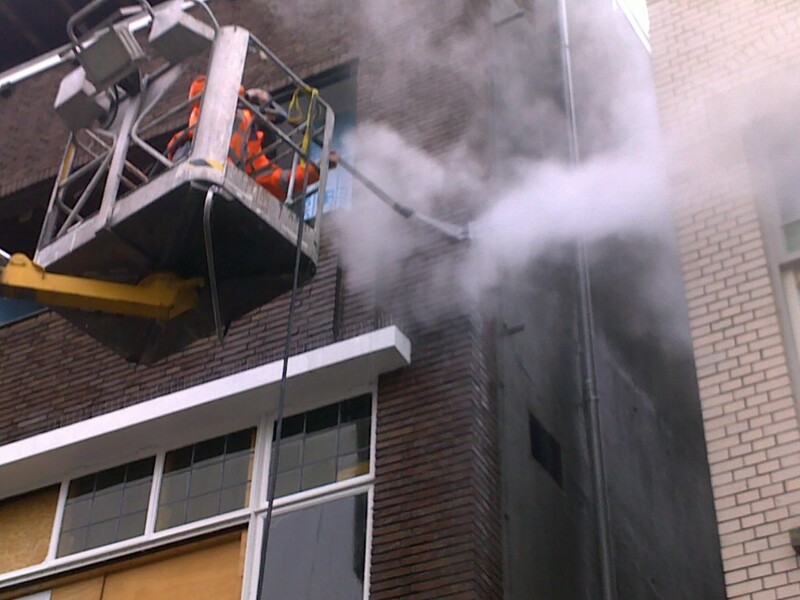 CAS Nederland can clean any surface by any possible method; e.g., high-pressure cleaning, steam cleaning, sand blasting with various systems and cleaning by rinsing. Contact us with any challenge; we will provide a solution. Steam cleaning is the simplest solution for minor pollution such as moss, algae and ivy. Water heated to 145 °C and under high pressure (max. 300 bar) is sprayed against the wall. The combination of pressure and heat forces the minor pollution to let go. We then rinse away the dissolved grime. During chemical cleaning, we use steam in combination with a cleaning agent. This makes it possible to remove moderate pollution such as paint residue, graffiti, light soot or aesthetic contaminants. High-pressure cleaning: spraying water under high pressure will effectively remove the pollution. This pressure can be adjusted to any surface. In addition, it is also possible to independently adjust the temperature of the water for any surface, up to a maximum of 110 °C. It is also possible to remove graffiti with high-pressure cleaning. In addition, the hot water boiling technique may be used. This is applied under an appropriate pressure, so that in many cases it is possible to clean a wall or remove graffiti without detergents. This saves significant costs and is less damaging to the environment. 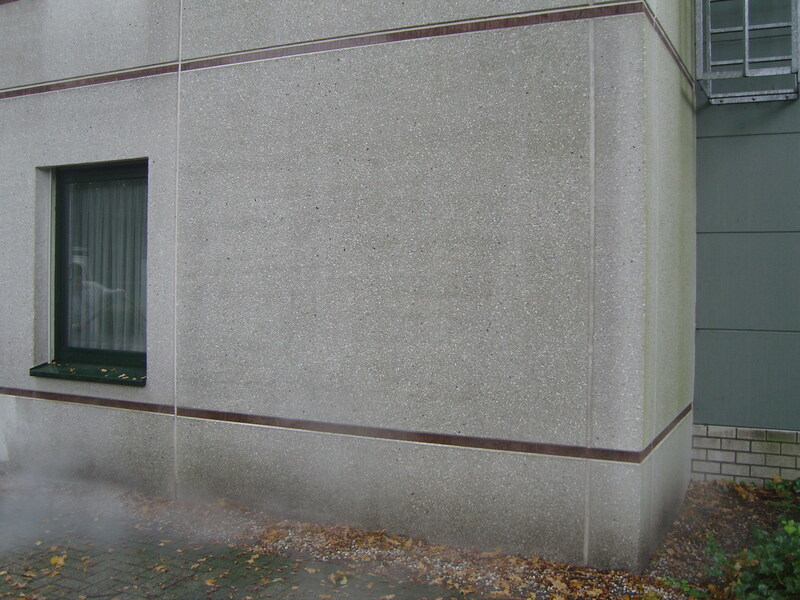 Pollution may be removed under very low pressure by making use of the micro-mist-jet system (soft blasting). 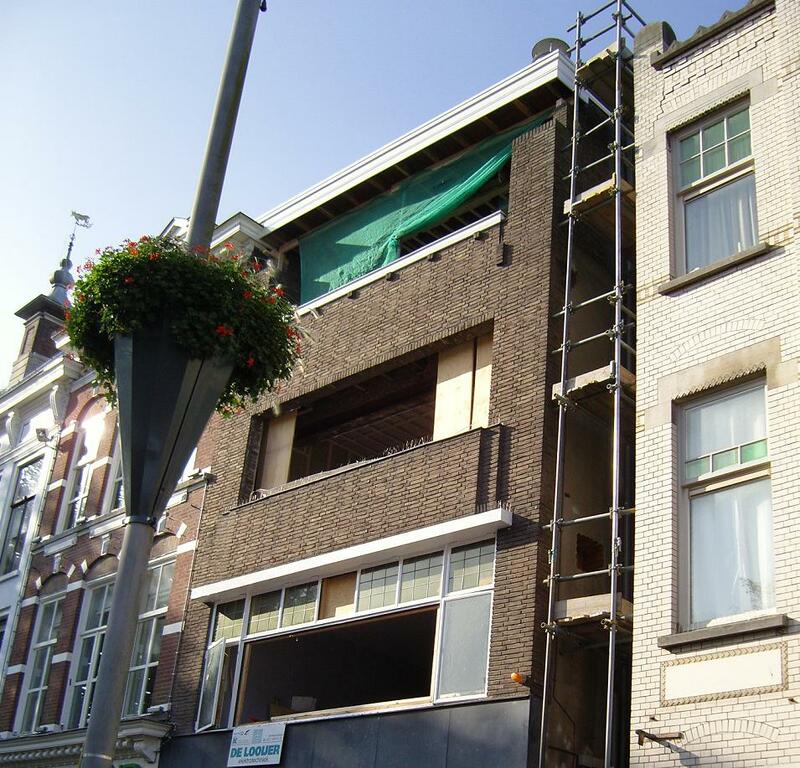 This allows CAS Nederland to ensure that the damage to the surface is kept to a minimum. The abrasive agent is selected on the basis of the surface to be cleaned. Small, variable amounts of water and air pressure are combined to form a fine mist for the binding of the abrasives. There are no harsh side effects. The practically dry residue can be disposed of as waste. Energy consumption is low. Hydrophobic treatment after cleaning makes it possible to keep your wall clean for longer. 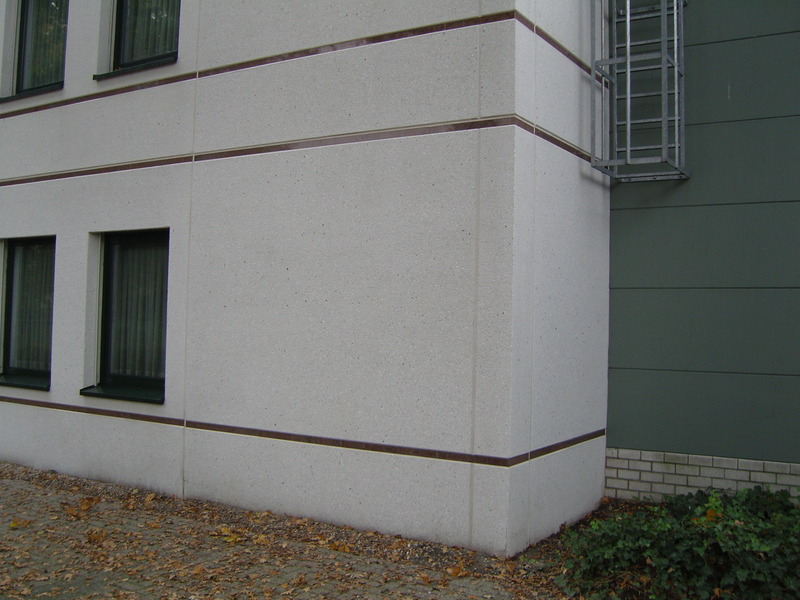 Hydrophobic treatment ensures that the wall is resistant to moisture ingress from outside, while the moisture contained in the wall can disperse.